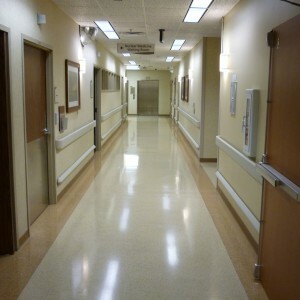 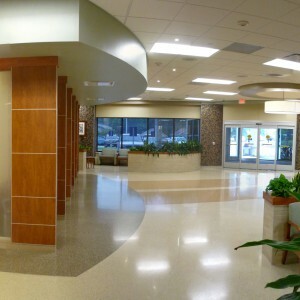 On June 25th, PCE completed the construction on Boone Hospital Center’s 2,600 square foot ground-floor renovation in Columbia, Missouri. 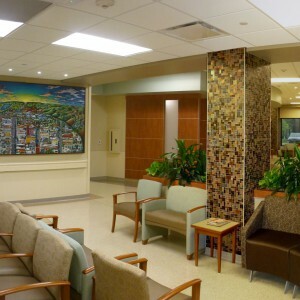 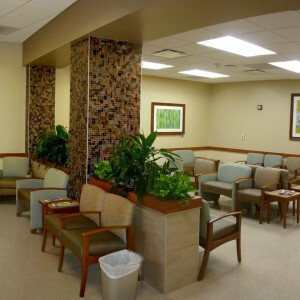 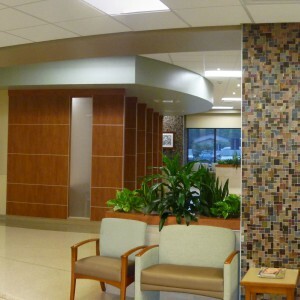 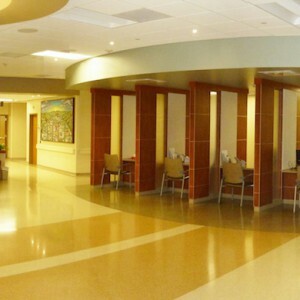 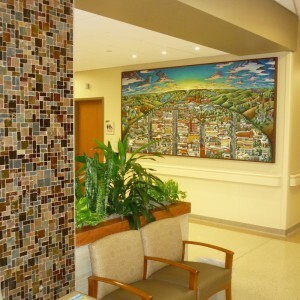 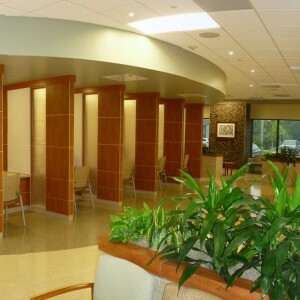 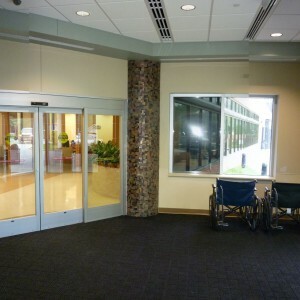 The multi-phase lobby project involved the renovation and construction of a new waiting area intended to service and increase seating for the Outpatient Surgery, Harris Breast Center, and the Nuclear Medicine departments. 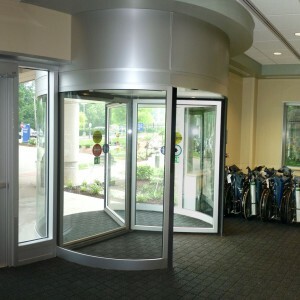 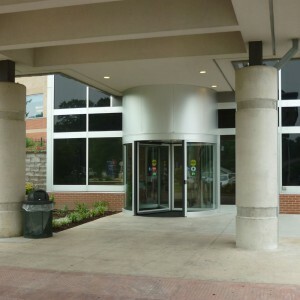 The project also included a new registration center, security office, and revolving door and sliding door system to assist with energy efficiency in the lobby. 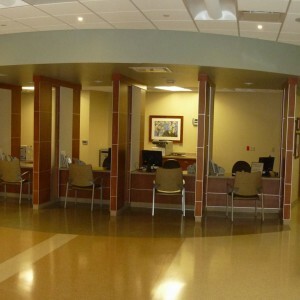 In an effort to keep the Hospital space and services operational during the remodel, work was completed in phases which allowed for continual utilization of the space. 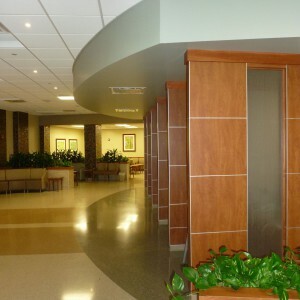 “This Lobby Renovation project provides better patient access, a more comfortable space and an overall look that is consistent with the main lobby of the hospital.” ~ Simon Oswald Architecture, the architects on the project.